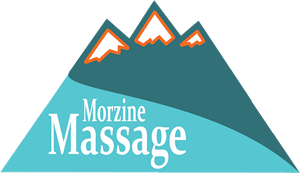 Morzine Massage is based in Tignes each November! Keep your muscles in top condition for maximum output in training: have regular massages with a sport specific expert at a reasonable price. We come to your accommodation during the afternoon and evenings.